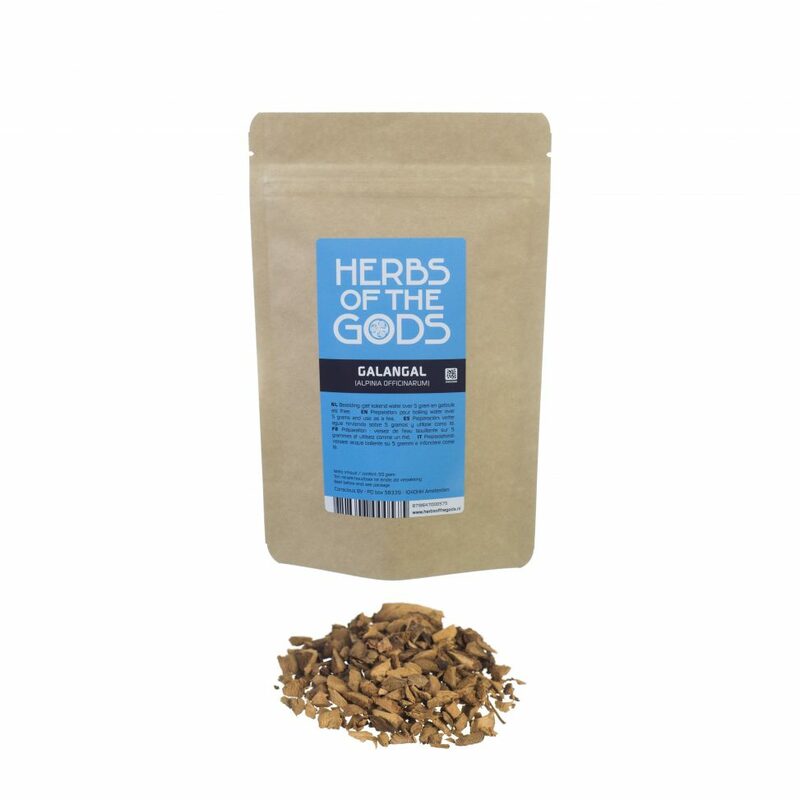 Galangal is a culinary herb that is used to improve one’s appetite and vitality. It’s also a sexual stimulant with mild hallucinogenic effects. 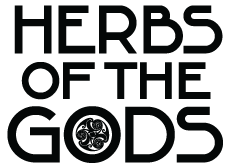 The mild psychoactive effect is felt quite soon after chewing and swallowing a few teaspoons of Galangal (especially on an empty stomach). You can experience a warm feeling, clear thinking and altered perception. Larger doses can lead to mild visual hallucinations. Chew on 1 to 10 grams or use it to make a tea. Use an amount that gives you a satisfactory effect.